Express Print | Our goal is to provide our customers with professional service and a competitively priced, quality product efficiently. 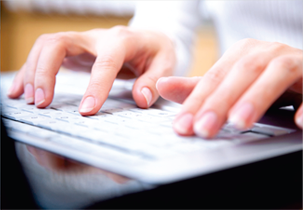 Our goal is to provide our customers with professional service and a competitively priced, quality product efficiently. 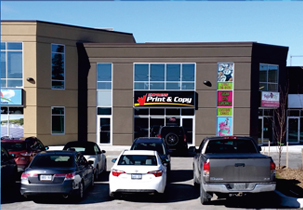 Express Printing has been servicing Barrie and area for over 25 years. We are a full service printing company offering graphic design, black & white digital copying, full colour digital copying, offset printing and bindery all in one location. Our dedicated team is ready to help create and produce your printed materials from start to finish, on time, with integrity and honesty.